Tahoma senior K’La Gonzalez stands in front of group of young cheerleaders ready to show what they’ve got. 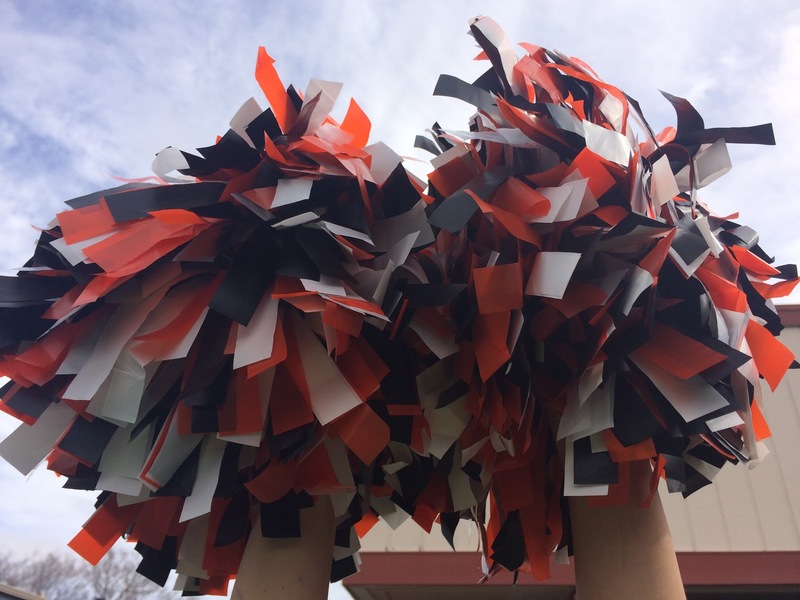 Cheerleading is new to Summit Public School: Tahoma; and, for a school keen on sports, this new edition is another way to boost school spirit. Gonzalez did cheer for 12 years and left the sport recently. Excited to start fresh, Gonzalez found herself yearning for the sport and not being able to be without it. 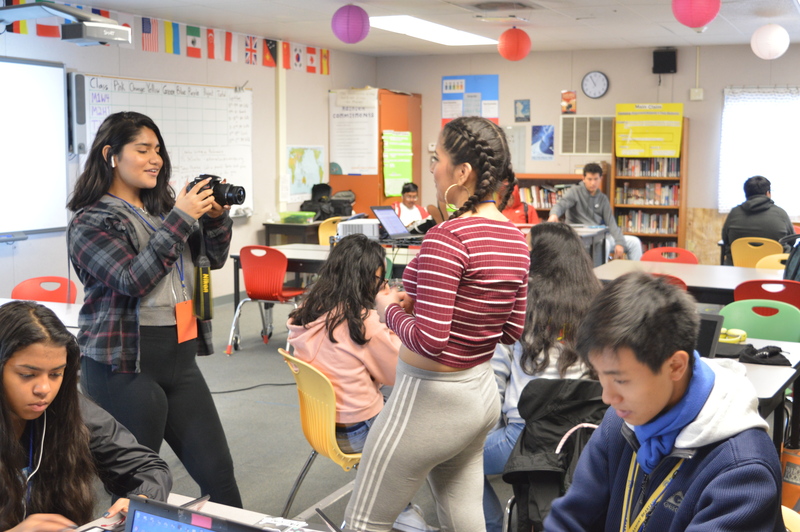 Since her freshman year, she had previously tried to start a cheer team at Tahoma, but each year she found a lack of students willing to invest in the sport. This year was different. There were suddenly enough people willing to cheer, especially with the new freshmen at Summit Tahoma. The team started cheering at Tahoma soccer games and basketball games, with Gonzalez putting together all the cheers and routines. The team met Tuesdays and Thursdays after school and often had hangouts and holiday parties. Gonzalez’s main goal is for the team to continue on throughout the years after her. She already has hopes that Tahoma sophomore Natalie Delgado will continue her legacy in the future. One of the Habits, Community and Culture teachers, Kevin Franey, works on student involvement at Summit Tahoma. Mr. Franey was very excited about the new addition to the Tahoma sports family. He said the cheer team was a “great addition” to Tahoma and a “great opportunity” for students, especially since in the past sports were run differently at Tahoma and there was no sports coordinator on site, so it was harder to sign up for sports. Happening to agree with him in the fact that cheer affects the community positively was Briseyda Duran, a Tahoma freshman. Duran joined the cheer team in hopes that she would make new friends and have fun. Turns out, that’s exactly what happened. “I love how we all build new bonds and get really close,” Duran said.